When we think of piratical plunder, we usually think of gold and silver. But in fact, pirates stole anything that had value – from armchairs to zebrawood. 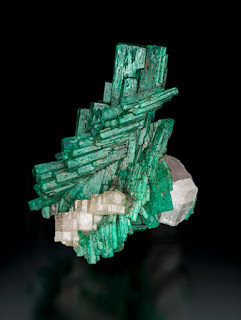 One of the most valuable items to be shipped out of the New World was emeralds, and pirate took them, along with any other valuable items they could find. Emeralds are part of the mineral family known as beryl. In its most pure form, beryl is colorless. It is the presence of additional mineral deposits which lends clear beryl a color and transforms it into a valuable gemstone. Chromium is what gives emeralds their signature green color. If the beryl is touched by iron deposits instead, the result is an aquamarine, a stone that is much less valuable. Emeralds had been first mined in Egypt, beginning about 360 BCE. 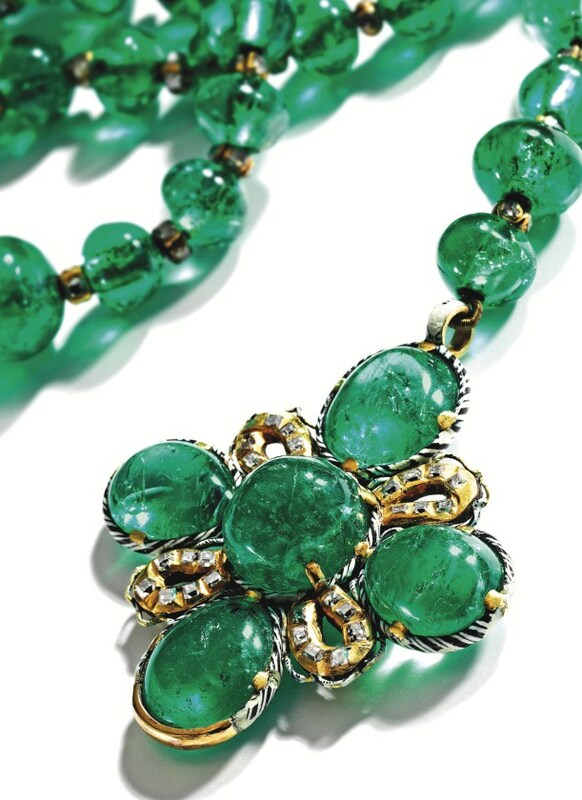 The green gems were said to have magical properties. It was said that they increased intelligence, protected marriages, provided safety to women during childbirth, and enabled their possessors to predict future events. Cleopatra, it was said, especially loved emeralds. Demand for the stones was high, though the gems from Egyptian mines are not considered today to be of very high quality. By the early middle ages the mines were considered played out. Only a few stones of poor quality continued to be mined. 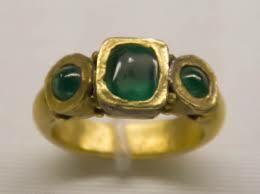 Egypt was thought to have the only emeralds in the world until the sixteenth century. But in , early 1500’s the Spanish found a mine in Muzo, near Columbia. 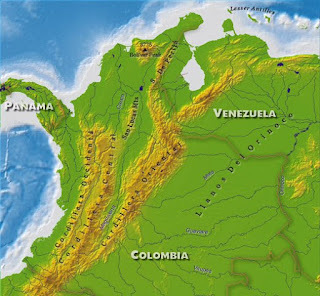 The Muzo people were a Carib-speaking people who lived in the Andes mountains, on the eastern slopes, in what is now Columbia. They were a warlike people, and performed cannibalism on their defeated enemies. They also mined emeralds. Veins of the gems were close to the surface, and the Muza people picked the stones from surrounding rock with long poles, then flushed the area with water. They traded the emeralds all over the region, and when the conquering Spanish saw the gems, they knew they were looking for precious stones. The Muza had been battling their enemies for centuries. Their experience with war helped them to fight off the encroaching conquistadores. It took 20 years for the Spanish to conquer them. When the Spanish did take control of the Muza area, they discovered emeralds of every size. Including some of the largest that had been found to date. 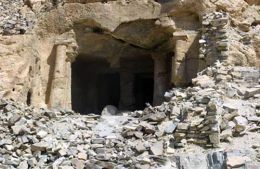 The Spanish claimed the mine and even forced the locals to work extracting all of the gems that could be removed. The stones were unusual not only in quantity, but in color. 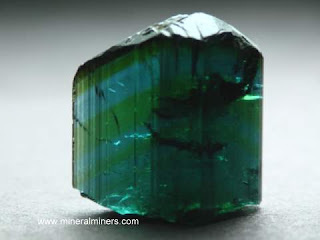 African emeralds tended to be blue, due to the existence of iron ore when they were developing. They also tended to have a large number of flaws, and to be smaller. Unlike Egyptian emeralds, New World emeralds had developed in sedimentary rock. They were large, with a pure, fiery green that Europeans had been seen before. 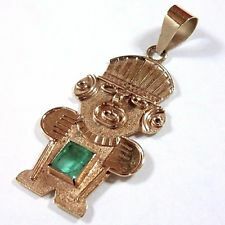 Meanwhile, in the Peruvian city of Manta, at about the time of the Spanish Conquest, an emerald the size of an ostrich egg was said to be worshipped and adored as a goddess. Its name was Umina. The emerald was only brought out and worshipped on high feast days and, according to the temple priests, the best way to honor the ‘mother emerald’ was to bring smaller emeralds, or ‘daughters’, to her. Because of this, the conquering Spanish found a huge store of emeralds at the shrine. But the “mother” emerald remains a mystery. The priests managed to hide Umina, and she was never found again. The stones that were found often received rough treatment. The conquistadors were soldiers, not gemologists. Emeralds were enshrined in legend, and the Spaniards mistakenly believed that the beautiful, valuable stones should be harder than a diamond. Because of this, the men “tested” the stones by smashing them against an anvil. We will never know how many stones were destroyed by this ‘testing’. Despite these enormous losses, a large number of emeralds made their way back to Europe, where the royalty took note and quickly made the gems a part of their royal jewel collections. Skilled artisans set Colombian emeralds into New World gold. Because of the softness of emeralds, and the difficulty of cutting them, the gems were most often simply polished into a dome-like shape called “cabochon”. Like many of the treasure looted from the Spanish colonies, emeralds were stolen from the Spanish government by Spanish ship captains, mule train drivers, dock workers, and anyone else who had a chance to pocket some of the goods. Pirates, in turn, stole from both official transporters and the smugglers of illicitly acquired goods. We may never know where all the emeralds ended up. But isn’t it fun to imagine such a treasure washing ashore during your Caribbean vacation? Nice post, good information, click the below links to see the horoscope. Nice Blog, Thanks for sharing. Buy an original gemstone for gemstone universe , More information visit below links.